Should I Change the Name of My Wedding Business? 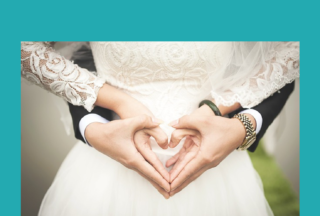 What’s the Best Way to Reach Brides and Grooms? 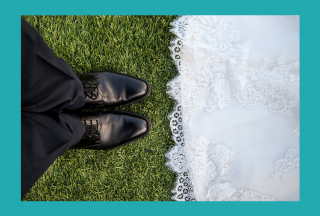 Snapchat For Your Wedding Business?